Book birthday, part one! 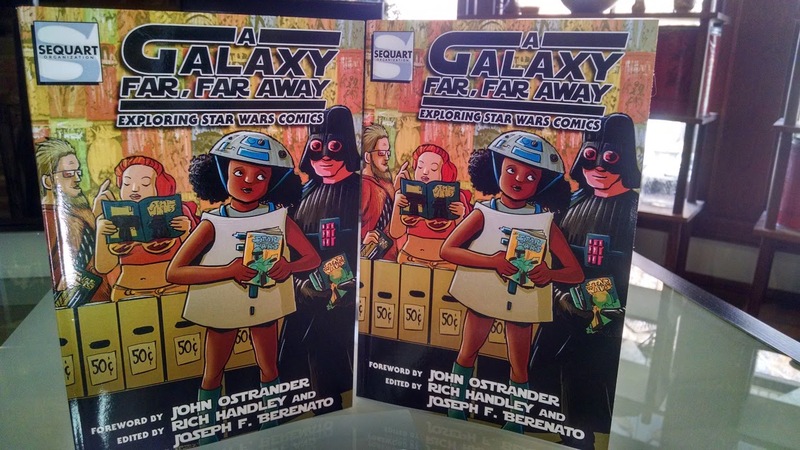 A Galaxy Far, Far Away: Exploring Star Wars Comics. My essay is entitled: "Star Wars: The Early Media Tie-In Chronology." I've had the opportunity to skim the rest of the book since it arrived yesterday and all the essays look top-notch! Available now from Amazon, just in time for Rogue One: A Star Wars Story and the holidays.